There are several things that you can do to best prepare yourself for training to become a teacher. 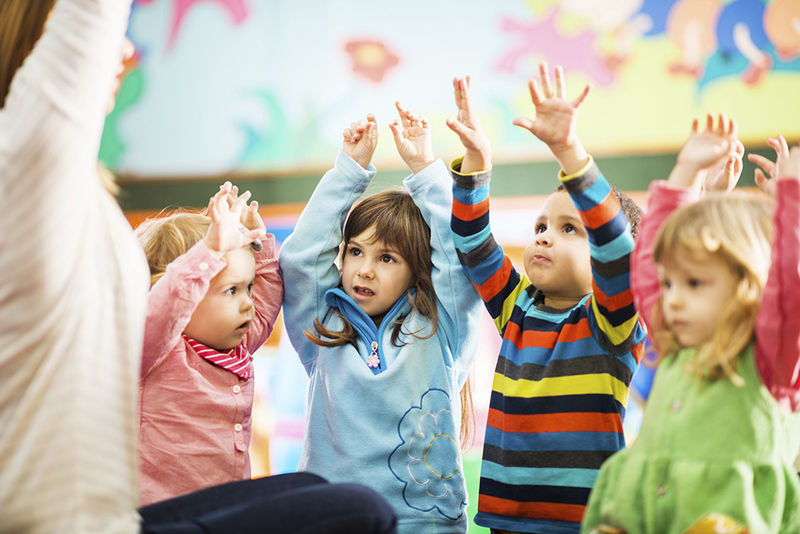 Our EYITT courses train you to deliver the Early Years Foundation Stage for children from birth to 5 years age range. 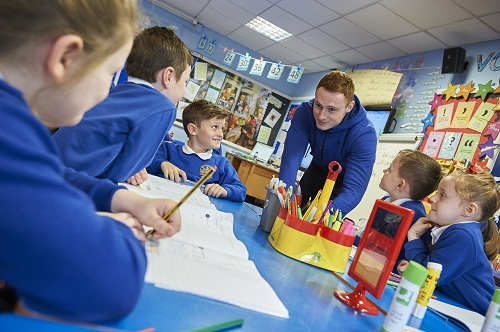 Our Primary ITT courses train you to teach the National Curriculum in the 3-11 age range within the primary age phase. 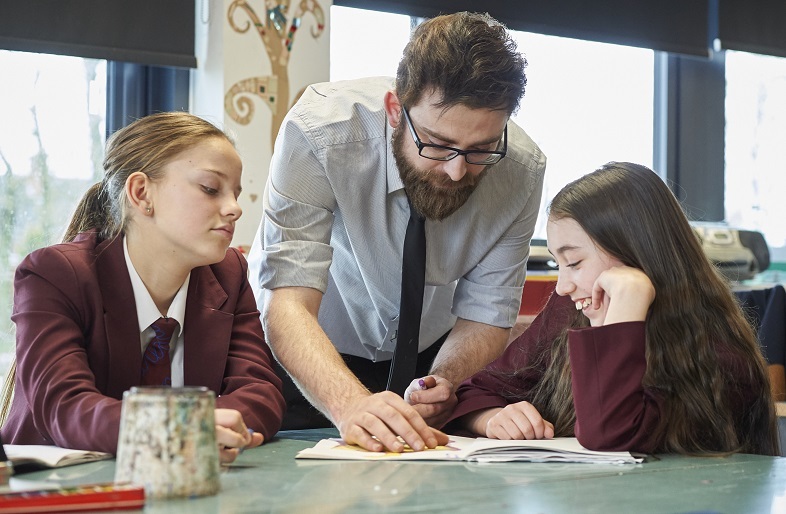 Our Secondary ITT courses train you to teach subject specialism in the 11-19 age range within the secondary age phase. Post Compulsory ITT trains you to teach subject specialism to ages 14+ in the Lifelong Learning sector. In most cases we ask for two references in a teacher training application. Ensure that at least one of your references is someone in the education field, for example a head teacher or head of department in a school/college. The second reference should be from an employer. Find out more about referneces and referees. 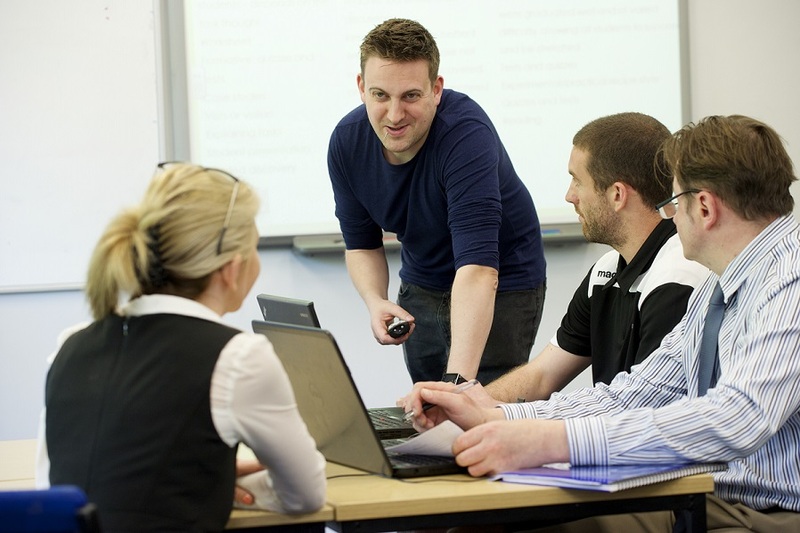 Our teacher training courses are generally very popular and competition for places is high. Therefore you need to make your application stand out from the crowd. Look carefully at any entry criteria given for the course you wish to apply for.